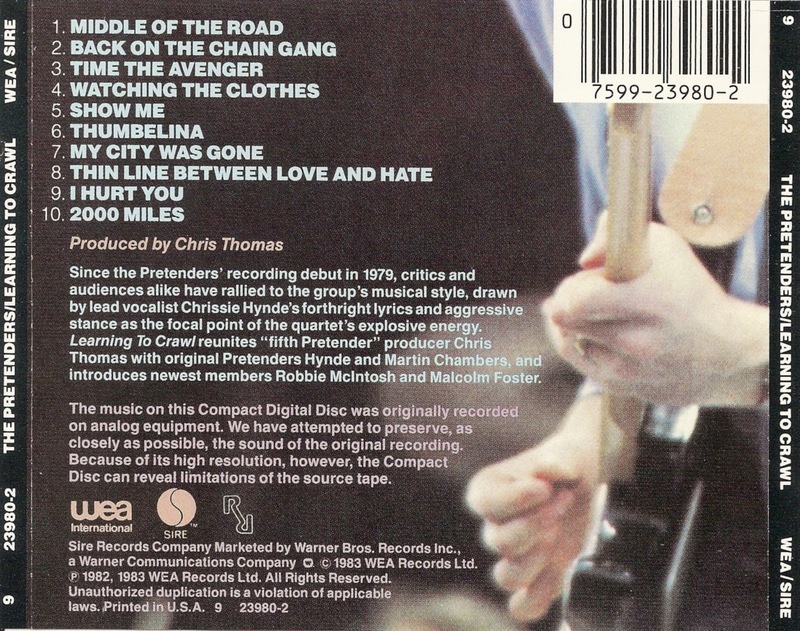 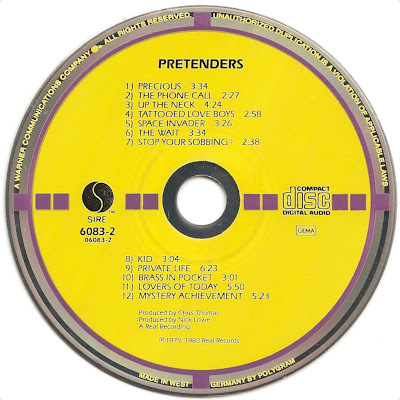 The Pretenders are an English-American rock band formed in Hereford, England in March 1978. 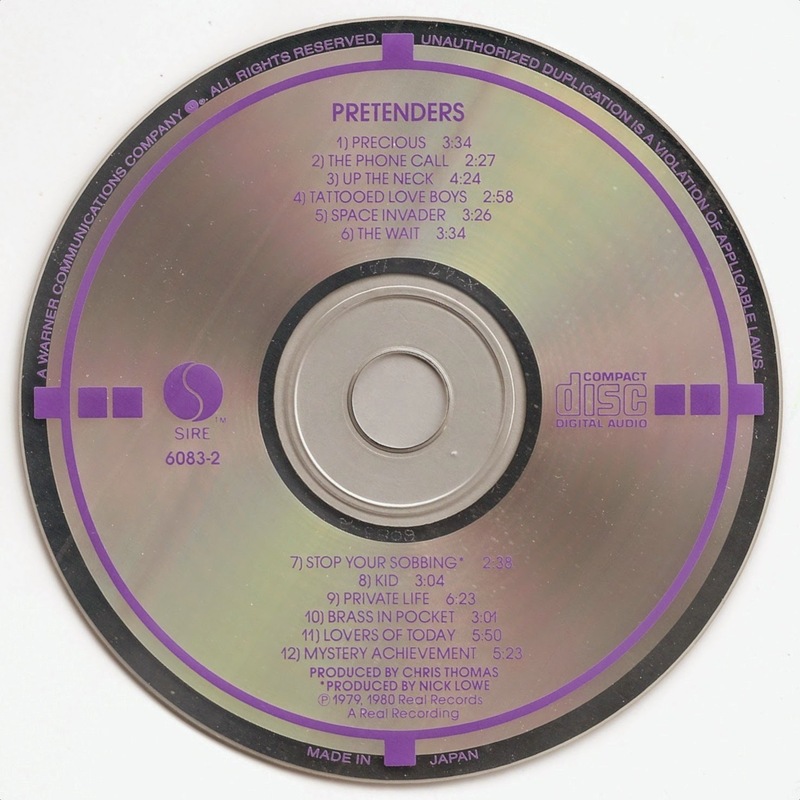 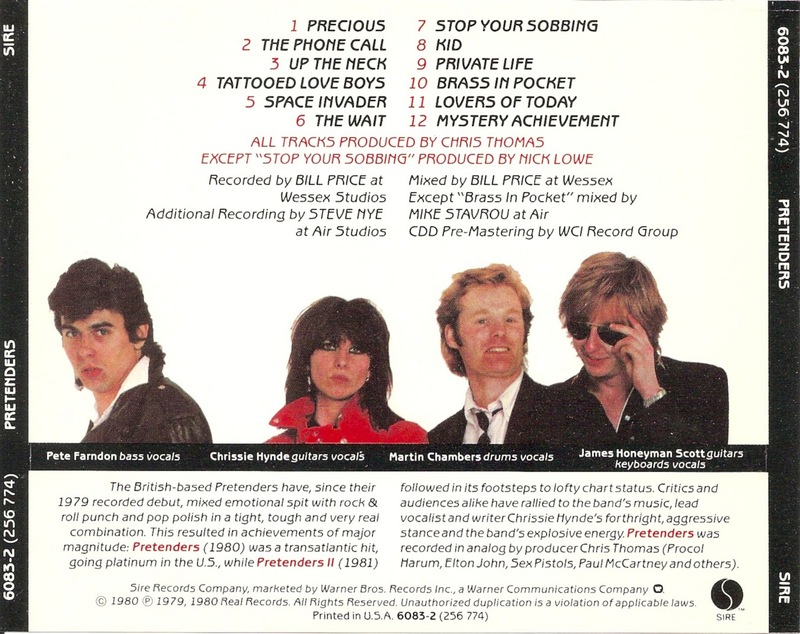 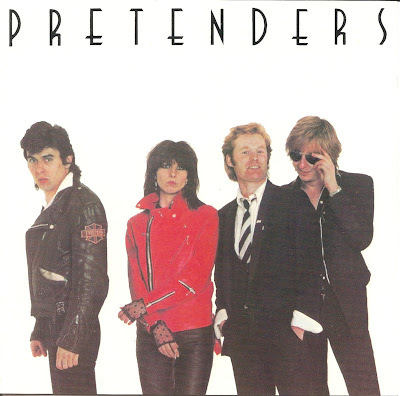 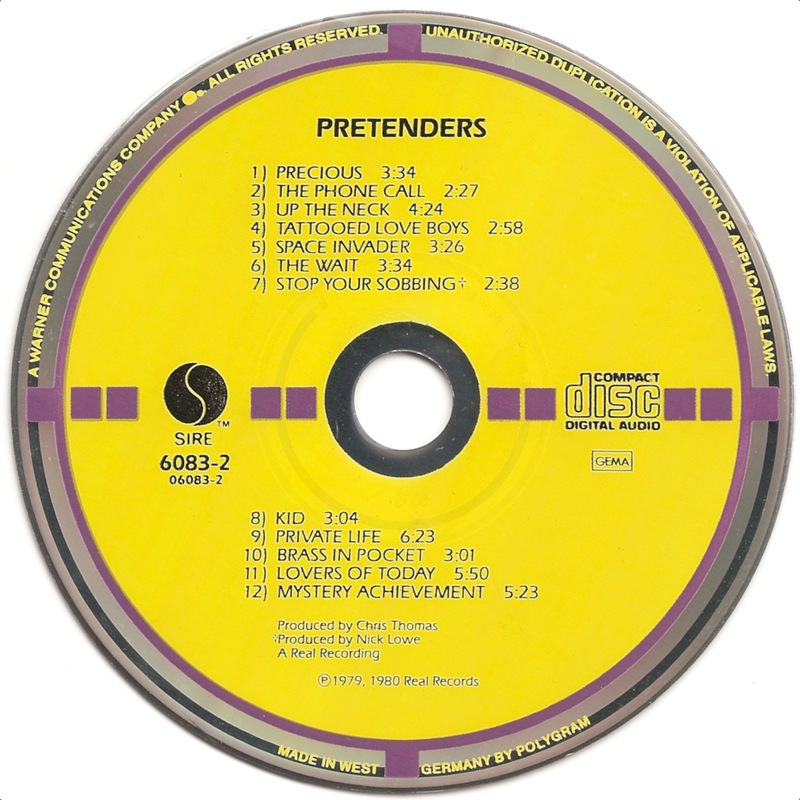 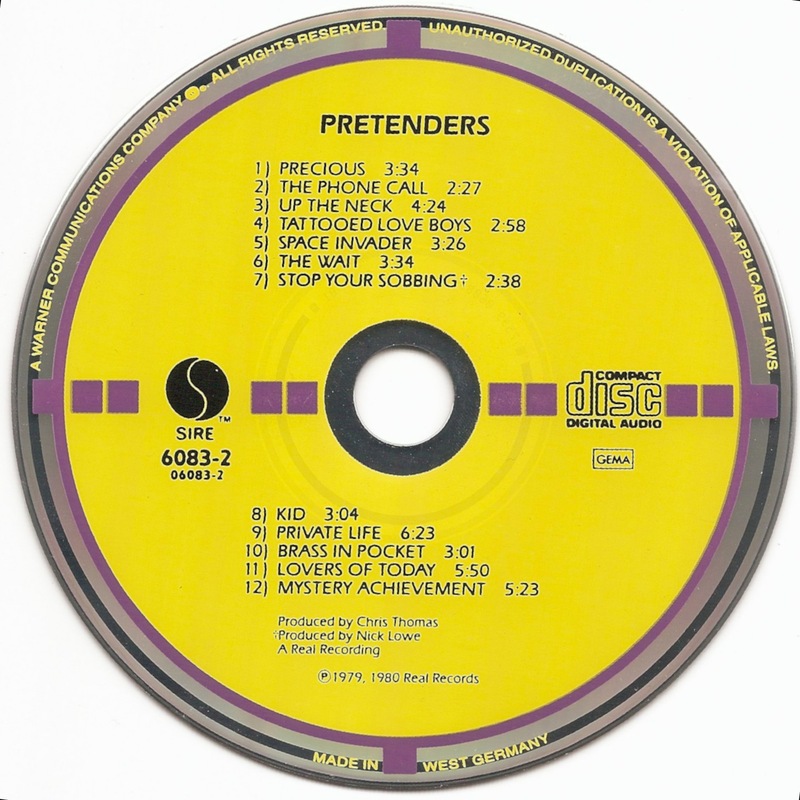 Pretenders is the debut studio album by the British New Wave band The Pretenders, released on 19 January 1980. 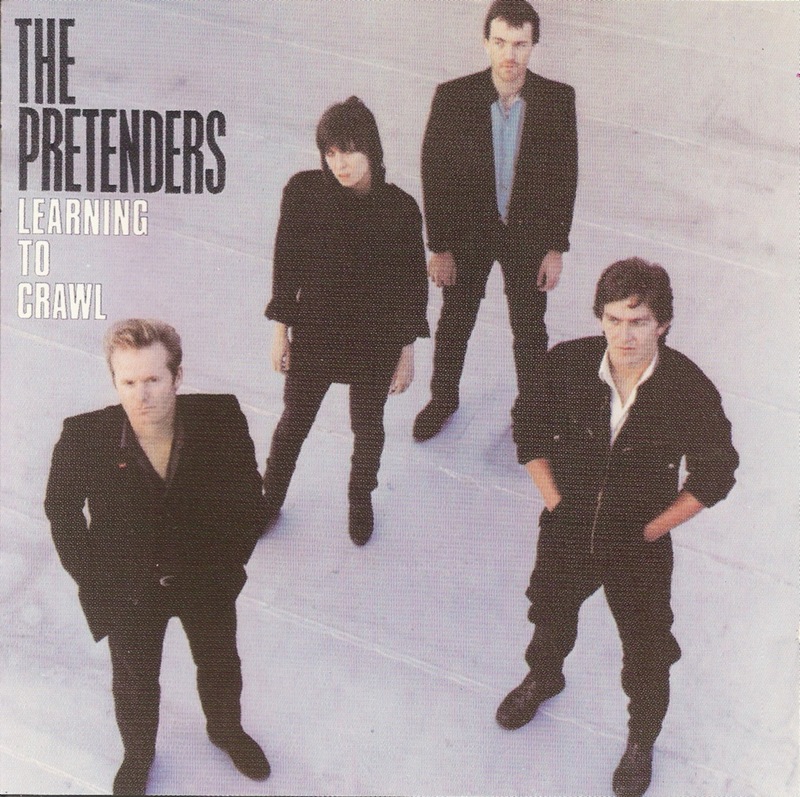 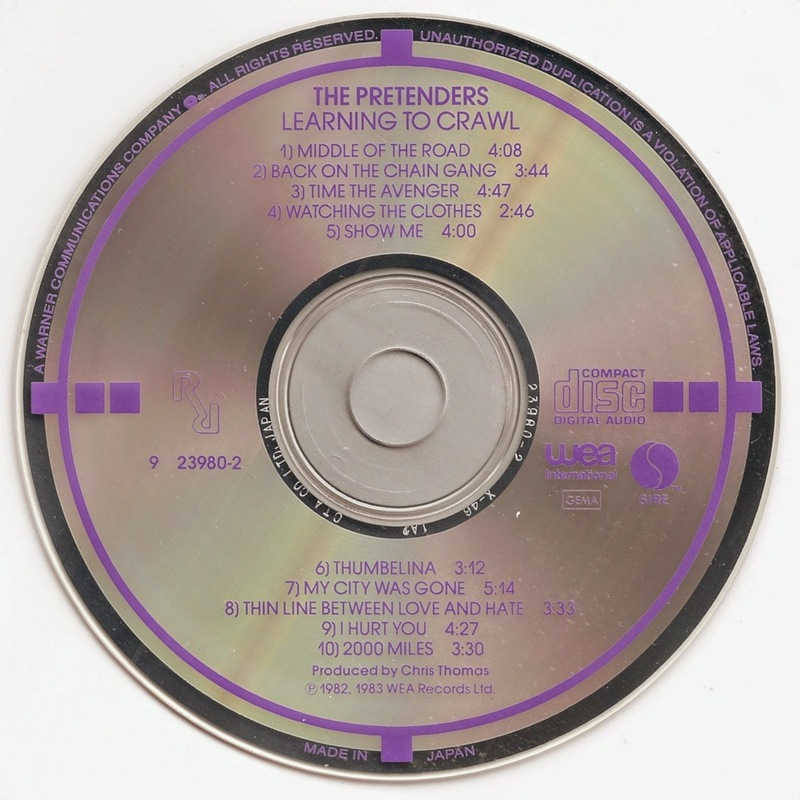 Learning to Crawl is the Pretenders' third album, released in 1984.